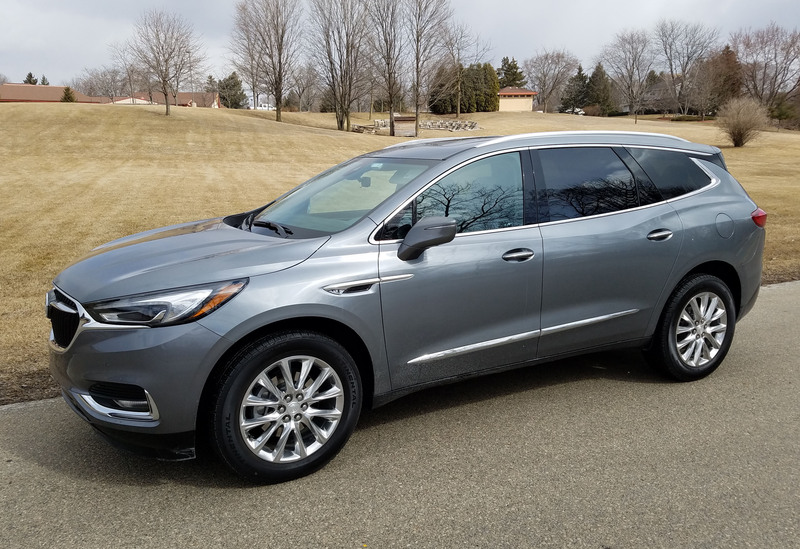 There’s no foolin’ around here, the Buick Enclave has been remade for 2018 and it’s among the best luxury crossovers/sport-utes out there. It was good before. It’s better now.